Starting with Astana Idaman, the first ever series produced, Nusantara Seni Karya Sdn Bhd, with a paid up capital of RM 3.5 million, has gone from strength to strength. Building on the earlier successes of Aku Untuk Mu, Durani, Kasih Dari Syurga, NSK has narrated engaging, entertaining tales with universal appeal. In its first year of existence, producing a bare 45 hours in the year 2007, NSK produced 247 hours in the year 2009. This year NSK is slated to do 259 hours, with a solid plan to increase the output to 281, next year. An international joint venture, with the expatriates bringing their proven expertise in various big international markets, NSK is poised to be the market leader with innovative successful global concepts adapted to the Malaysian taste. NSK is a complete production house originating its own concepts through brainstorming/creative discussions amongst its creative professionals, having its own high end cameras/lights/sound equipments as also full scale editing facilities complete with dubbing/music/mixing and top end graphics. Churning outs hits with a regularity that leaves the competition agape, NSK has consistently topped, with the heartwarming story of Durani, the girl next door goofy klutzy charm of Dania in Awan Dania which is now in its 3rd season; the riotous comedy colors of Di Bawah Ketiak Isteri into its 2nd season; Qalesya – a special Ramadan series targeting family viewing which is also into second season, etc. With funny comedies, compellingly tragic dramas, epics telling stories of a bygone era, NSK has done it all. NSK has explored different genres – tele-movies, series, mini-series, weekly dramas as also daily soaps. 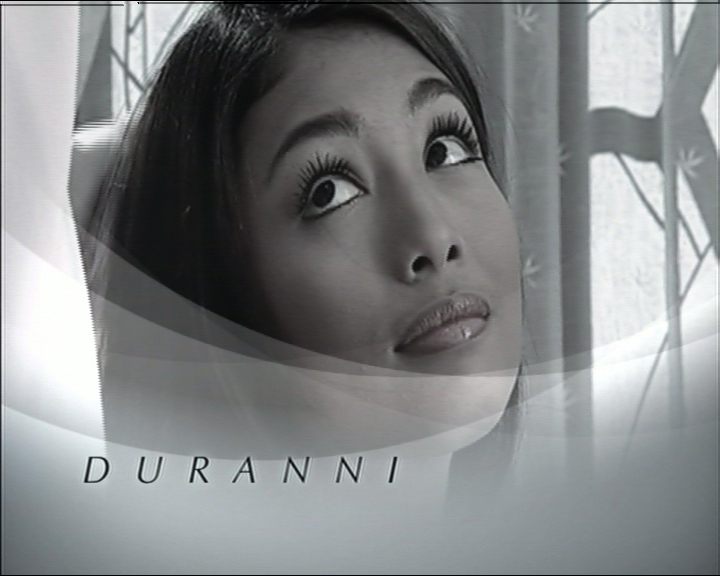 While Awan Dania beat the competition hollow on Astro Ria, NSK’s first daily soap shot on high definition, Senja Permai ruled the roost on Astro Prima for 4 months, with an all start cast comprising of Hafizuddin, Marissa Yasmin, Norman Hakim, Faizal Hussain, Zarina Zainuddin, Ainul Aishah, etc. Dato Jallaluddin Hassan stared in Astana Idaman and Aku untuk Mu. Other starts to have graced the screen with NSK are Dinas, Farrah Dhiya, Fasha Sanda, Zamarul, Puteri Sarah, Almy Nadia, Scha Alhya, etc. Being Astro’s preferred production house not being enough, NSK is now poised to take the local terrestrial TV market by storm by pitching for dramas on TV3, TV2, etc. NSK is also planning to enter the very competitive AD FILM market. 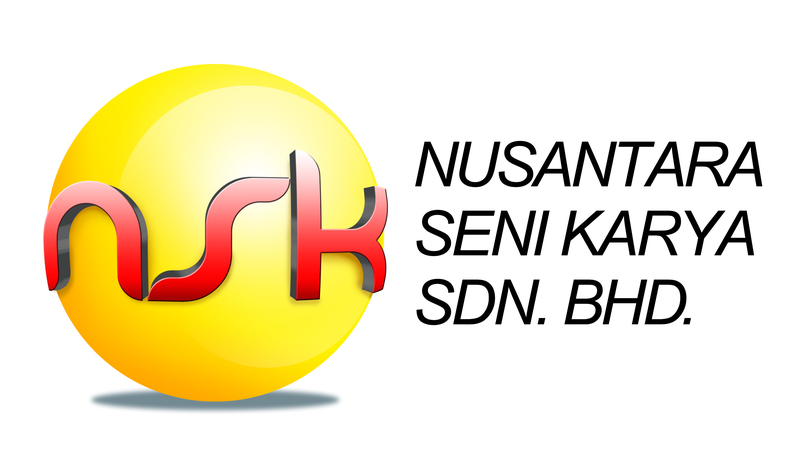 Committed to excellence and growth through innovative out of the box programming, expanding the market through qualitative heart warming internationally successful stories adapted to Malaysian sensibilities, NSK has ambitions of making it big in the AD FILM and FEATURE FILM market also. Driven, talented, breaking new grounds, NSK is at the forefront of the television/film revolution sweeping the Asian sub-continent. Seeking new vistas, new horizons, NSK solicits every creative individual’s, TV stations’ viewer’s support – to entertain, to grow, to expand. 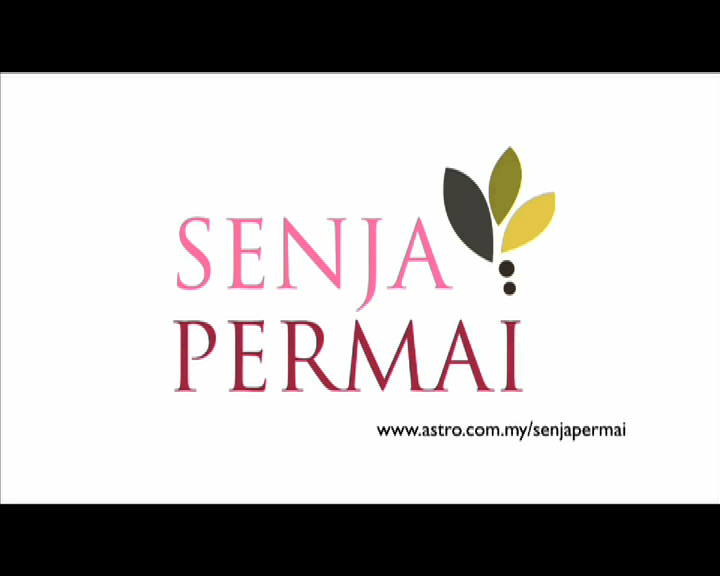 NUSANTARA SENI KARYA SDN BHD 25/3, Jalan Medan Setia satu Plaza Damansara Bukit Damansara 50490 Kuala Lumpur Malaysia. TEL +60-3-2094 3225 FAX +60-3-2094 3669. I’m a fan of Malay dramas, telemovies & movies. And, I adore Marisa Yasmin. How do I purchase her drama, say Senja Permai etc? Looking forward to your feedback. And, I’m reachable via ju_jabar@hotmail.com & 012 2351071. I like Marisa Yasmin too. You may purchase her dramas from the respective TV Station that aired them.